When Willis Conover announces Thelonious Monk’s set at the 1958 Newport Jazz Festival (as preserved in the film Jazz On a Summer’s Day) he observes that “we can’t describe him exactly as ‘daring’, because I think he is unconcerned with any opposition to his music…”. Which is as good a descriptor of Monk’s view as any (and that of Miles, Shorter et al) and one which fits Australian pianist and composer Andrea Keller to a ‘t’. 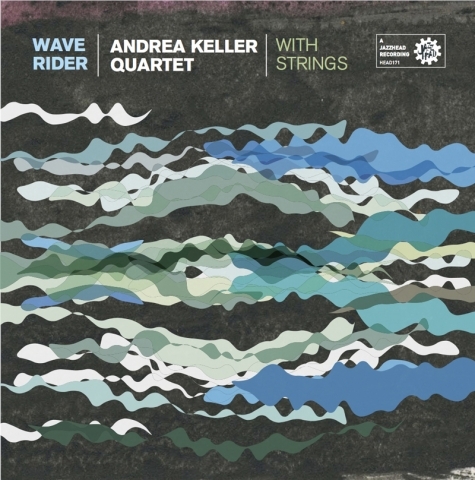 Wave Rider is the fifth Keller Quartet album and is made with a string quartet. As ever, I won’t list the accolades and awards Keller and her Quartet have attracted. Suffice to say, they are many and they are deserved. I will instead immerse myself in the wonderful world that is Wave Rider. Which is easy to do; as easy as plunging into a temperate ocean or allowing oneself to be swallowed by the green cathedrals of the bush. Nature and Her life-force seem to pervade so much of this album. Opener ‘From Nature’s Fabric’ and the title track are drawn from a 2010 work ‘Place’ – a work inspired by the Arcadian beauty of NSW’s Bermagui region. The dense waves of ‘From Nature’s Fabric’ put you right inside nature’s humid, fecund soul. It is remarkably Australian in its evocations, as is all of the music here. Many of the other pieces on Wave Rider come from larger works – ‘Ingress’ and ‘Egress’, both featuring hair-raising whistling silvery harmonics from the strings, and ‘Waves I & II’ which put Keller’s splintered and invoking piano to the fore, come from the 2102 work ‘Meditations on Light’. The pulsing and fading march that is ‘Mister Music’ as well as ‘Patience’ – 10:12 of temporal displacement and rich long spaces (yes, Keller’s writing can make silence feel as rich as the sounded notes are) – come from a 2010 collaboration with the ANU’s Jazz faculty. Of course it is not even slightly surprising that so many pieces taken from so many sources hold together in perfect cohesion, as they all spring from the mind and sound-world of Andrea Keller, a place that is one of the most original – if not the most original – in Australian jazz. Yes, invention. In a music such as jazz, why shoiuld a true inventor stand out in as sharp relief as this? Isn’t jazz the music of invention, discovery, voyages to the edge of the known world; isn’t jazz the music of ‘daring’? Often one forgets, or takes what hears as questing, experimenting or in some way original – when it is simply not. It is only when one hears music this brave and fantastically new that one is hit – yes: an intake of breath, a stab of joy and a little shiver of fear – with the realisation that there are still new languages to be heard, new seas to cross. And it just reaffirms one’s faith in jazz, art and human courage that little sweet bit more. But of course, no space traveler flies alone – Keller’s Quartet has long (since 1999!) been one of our best. Trumpeter Eugene Ball and saxophonist Ian Whitehurst are remarkable, together with drummer Joe Talia they beautifully blur the line between the composition and improvisation allowed in Keller’s pieces. The strings here: Erkii Veltheim and Helen Ayres on violins with violist Matt Laing and Zoe Knighton on cello, meld with the Quartet, breathing in and out as the music breathes, entirely integral yet free voices. The result is stunning – Wave Rider is as monumental as nature yet as fleetingly lovely as nature. It takes the art of jazz to its very edge, not in an anarchic or revolutionary way, but in an organic and evolutionary – and thus more ultimately real and grounded – way. 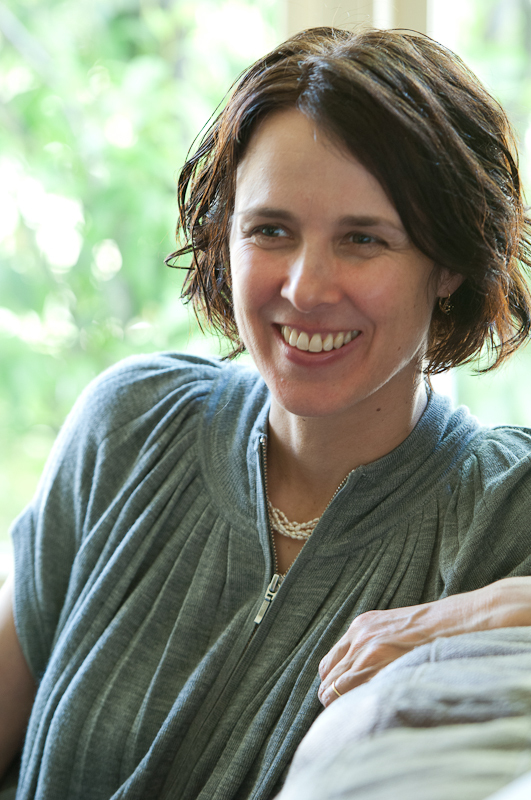 Keep your awards – we should simply thank Andrea Keller for that. McAll, in his notes, also states that Keller’s work has, in some quarters, been ‘violently opposed’. My bet is that she is ‘unconcerned with any opposition to (her) music.’ Like nature, like the core inspirations for Wave Rider, it just is. And it just is… beautiful.